Mr. Lee is Chief Executive Officer of mCube. He has over 20 years of senior management experience in the semiconductor industry with a successful track record of driving rapid revenue and profit growth. As CEO, Mr. Lee is responsible for shaping the strategic direction of mCube and leading the organization to increase shareholder value. Prior to mCube, he served as Senior Vice President of Worldwide Sales at Cypress Semiconductor Corporation where he delivered historic seven consecutive quarters of growth. Prior to Cypress, he served as Vice President of Worldwide Sales at Trident Microsystems and Chief Operating Officer at Apexone Microelectronics, based in Shanghai. Mr. Lee has also served as Vice President Asia Pacific Sales at Altera Corporation, General Manager of China at National Semiconductor Corporation and Vice President of Worldwide Marketing at Chartered Semiconductor Manufacturing. Mr. Lee began his career as a System Integration Engineer at IBM’s Federal Systems Division in New York. He holds a BSEE from California Polytechnic State University, San Luis Obispo, and a MBA from Golden Gate University, San Francisco. 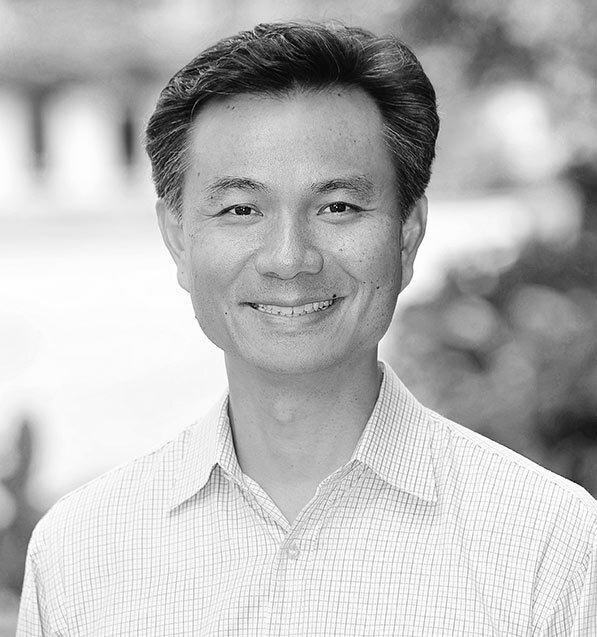 Mr. Lee serves on the Industry Advisory Board for Cal Poly Electrical Engineering and is a Board Director of Ten Degrees, Inc.